That’s my FAVORITE time! Isn’t it yours? 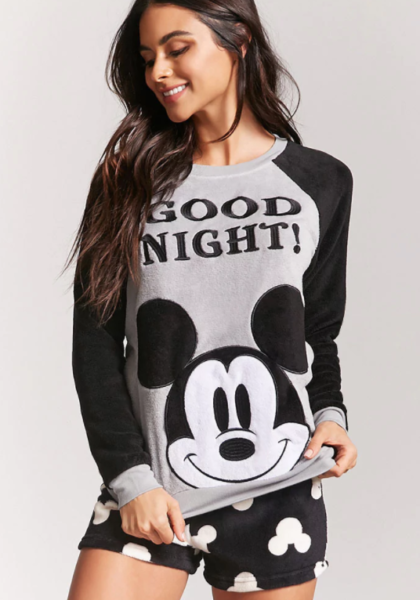 I can’t WAIT to get all snuggled up in these Mickey Fleece PJs and hit the hay! They’re super cute and reasonably priced! Everyone needs to go to bed with Mickey.